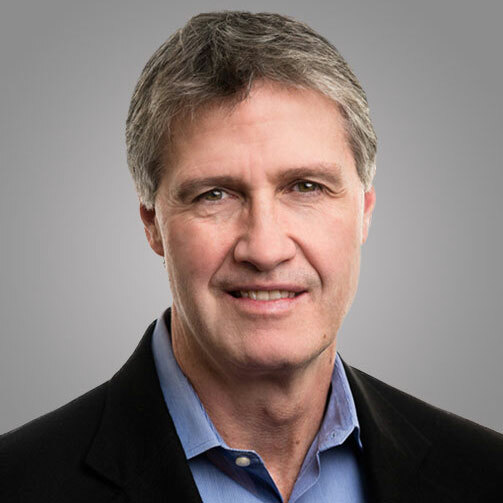 Dr. Burns is Founder, President and Chief Executive Officer of VenatoRx. He brings over 25 years of corporate and R&D experience within both major (RPR/Aventis) and specialty (ViroPharma, Protez Pharmaceuticals) pharmaceutical environments. At VenatoRx, Dr. Burns developed a comprehensive U.S. Government/NGO financing strategy that enabled the Company to build out a world-class antibacterials portfolio. Prior to VenatoRx, Dr. Burns served as a member of the Executive Management Team and as Vice President of Research at Protez Pharmaceuticals through its acquisition by Novartis in 2008. Prior to Protez/Novartis he served as Director of Chemistry at ViroPharma, producing clinical candidates for Hepatitis C (HCV-796) and smallpox infections (Tecovirimat, licensed to and developed by Siga Technologies). Prior to this, Dr. Burns served as a core member of the Global Lead Optimization Counsel at Rhone-Poulenc Rorer/Aventis. During his 12 years at RPR/Aventis, Dr. Burns led multidisciplinary teams in bone metabolism, cardiovascular disease (in the U.S.), and oncology (in France). Dr. Burns has appeared as co-author or co-inventor on more than 60 patents and publications and has served as Principal Investigator on more than 10 awarded U.S. National Institute of Health (NIH) grants. He received his Ph.D. in Organic Chemistry in 1989 from the Massachusetts Institute of Technology (MIT) under Nobel-laureate Professor K. Barry Sharpless. He currently serves on the Board of Directors at Life Sciences Pennsylvania. Dr. Pevear is Founder and Senior Vice President of Biology and Grants Development at VenatoRx Pharmaceuticals. He has over 25 years of experience in anti-infectives drug discovery and development, covering both anti-bacterials and anti-virals. He was previously the Director of Biology at Protez Pharmaceuticals (a subsidiary of Novartis Pharmaceuticals Corporation) where he co-led the team who advanced a first-in-class beta-lactamase inhibitor into preclinical development. Prior to Protez, Dr. Pevear spent two years with Novartis Pharmaceuticals in Cambridge, MA, where he directed the billion dollar collaboration with Alnylam Pharmaceuticals on ground-breaking “RNA interference” technology. He has also worked with Progenics Pharmaceuticals (Tarrytown, NY) where he directed research efforts in both Human immunodeficiency virus and Hepatitis C virus. In 1994 Dr. Pevear was a scientific team founding member of ViroPharma Inc. (Exton, PA). As the Director of Biology at ViroPharma, Dr. Pevear led a team of over 30 scientists working on a variety of anti-infective targets. He also served on the team that advanced a first-in-class inhibitor for the common cold viruses through NDA filing. This compound was discovered by Dr. Pevear’s laboratory during his time with Sterling Winthrop Research Institute (1988–1994). Dr. Pevear has been involved in the advancement of more than a dozen compounds from the lab bench into clinical development. He has published over 80 papers in peer-reviewed journals and has written more than a half dozen reviews. Dr. Pevear has served as the Principal Investigator and/or written 6 SBIR-Advanced Technology awards and contributed to several others. He also served as an NIH Center for Scientific Review Special Emphasis Panel Member for AIDS SBIR applications in 2005. He received his Ph.D. in Viral Immunology from Rensselaer Polytechnic Institute in 1984, and was a Postdoctoral Fellow of the National Multiple Sclerosis Society in the lab of Dr. Howard Lipton (Northwestern University Medical School, Chicago, IL) from 1985–1988. Dr. Xerri is Founder, Senior Strategic Advisor and Head of Scientific Affairs at VenatoRx Pharmaceuticals. He has been co-founder and Chief Scientific Officer of Protez Pharmaceuticals and was previously Director of Antimicrobial Disease Strategy at GlaxoSmithKline. He had responsibility for the appropriate risk assessment of the portfolio, aligning discovery with Business Development, and to fill gaps via in-licensing. During his 36 year career in antibacterials, he has led or been part of international teams for the pre-clinical and clinical development of cephalosporins (cefuroxime and ceftazidime), carbapenems (Sanfetrinem and Razupenem) and quinolones (ofloxacin, levofloxacin and grepafloxacin) and made key contributions to their commercialization strategies. Dr. Xerri holds a Laurea in Biology and Microbiology from the University of Bologna, Italy. Dr. Boyd has over 30 years of experience in drug discovery and early development programs across a range of therapeutic areas including anti-infectives, oncology, metabolic, cardiovascular, inflammatory, and neurological diseases. Dr. Boyd joined VenatoRx in 2015, and mentors the antibacterial and antiviral discovery teams toward achieving their aggressive goals. Previously, Dr. Boyd was Senior Director of Chemistry at Knopp Biosciences LLC, where he built a medicinal chemistry team to advance programs targeting neurological diseases. Dr. Boyd led multiple collaborative and internal research programs during 11 years with Array BioPharma Inc., and was responsible for Array’s diabetes programs including ARRY-981, a GPR119 agonist, and ARRY-403, a glucokinase activator that progressed into Phase 2 clinical studies. Dr. Boyd started his medicinal chemistry career at Abbott Laboratories, contributing to the discovery of the lymphocyte cell adhesion inhibitor IC-747 (completed Phase 2 clinical studies), endothelin receptor antagonist ABT-546, and non-peptide renin inhibitor A-74273, among other programs. Dr. Boyd earned his PhD in organic chemistry from UCLA (under Prof. Wayne Thompson), and was a National Cancer Institute fellow at the University of Wisconsin, under Prof. Barry Trost. 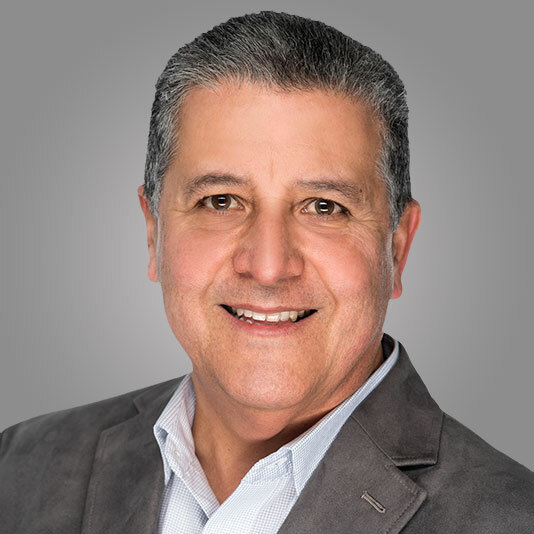 Mario Camarillo is Director, Information Technology at VenatoRx Pharmaceuticals where he leads, implements and manages the company’s information architecture for all operational and business support systems. 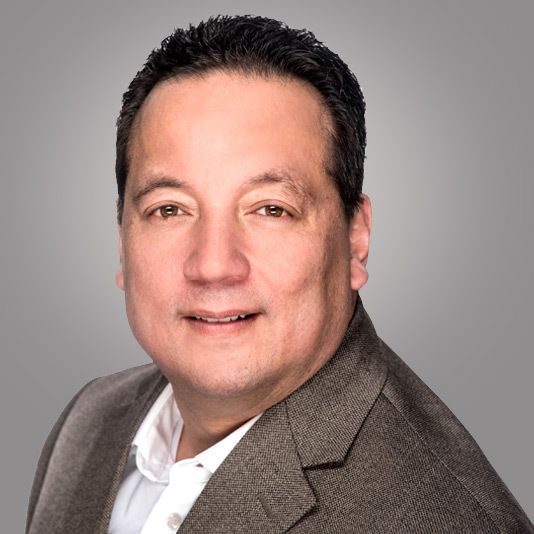 Prior to joining VenatoRx, Mario was Director of Technology Services for NMS Labs, where he provided infrastructure architecture and standardization to a national forensics, clinical and crime laboratory. 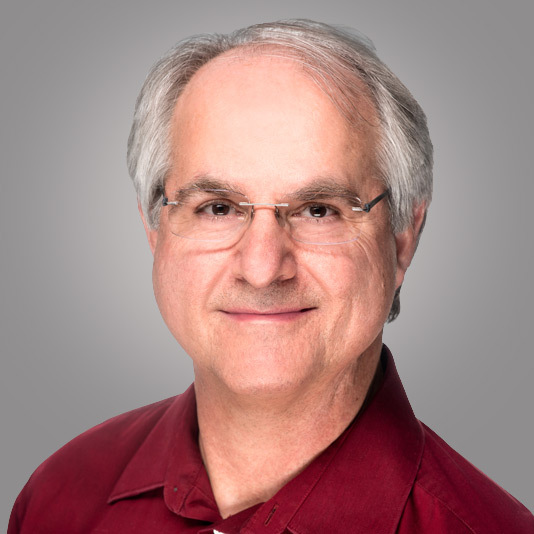 Prior to NMS Labs, Mario served as Director of Information Technology at Immunicon Corporation, which developed technologies that identified circulating tumor cells and other rare cells in a patients’ blood sample. Mario’s experience spans over twenty years in all facets of Information Technology, scientific and commercial environments. As a technical manager, with hands-on expertise, he has built data centers and managed teams of systems administrators, network engineers, and end-user support specialists. Dr. Coburn is Director of Virology at VenatoRx Pharmaceuticals, Inc. where he currently leads antiviral drug discovery efforts focused on hepatitis B virus and other human viral pathogens. Dr. Coburn was previously Director of Biology at Progenics Pharmaceuticals, Inc. (Tarrytown, NY) where he established a small-molecule discovery group and led programs that targeted hepatitis C virus (HCV) entry. At ViroPharma, Inc. (Exton, PA), Dr. Coburn contributed to the discovery and advancement of multiple compounds into the clinic including a first-in-class, non-nucleoside inhibitor of the HCV polymerase that progressed into Phase II clinical testing. Dr. Coburn is the Principal Investigator for multiple National Institutes of Health (NIH) SBIR grant awards and has served as an NIH reviewer on numerous scientific review panels focused on antiviral drug discovery. Dr. Coburn received his Ph.D. in Biochemistry and Molecular Biology from the University of British Columbia (Vancouver, Canada) and completed post-Doctoral training in Dr. Bryan Cullen’s laboratory at Duke University (Durham, NC). As a Fellow of the Howard Hughes Medical Institute (1999-2003), Dr. Coburn made important contributions that advanced our fundamental understanding of mammalian retroviral biology. Dr. Condon has been engaged in the discovery and development of bioactive compounds for over 20 years. 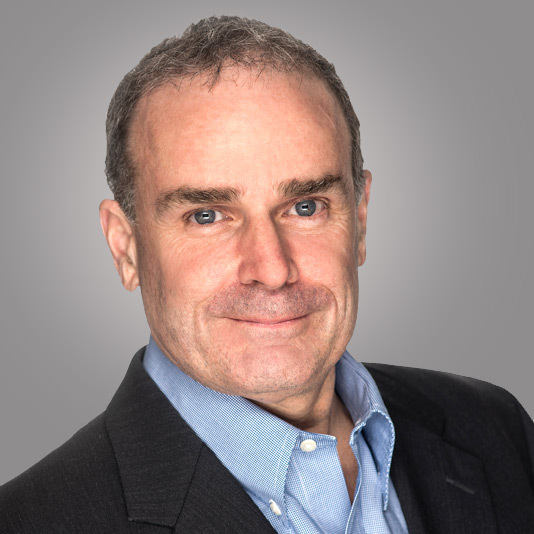 Dr. Condon joined VenatoRx in 2016 as Vice President, Chemistry. 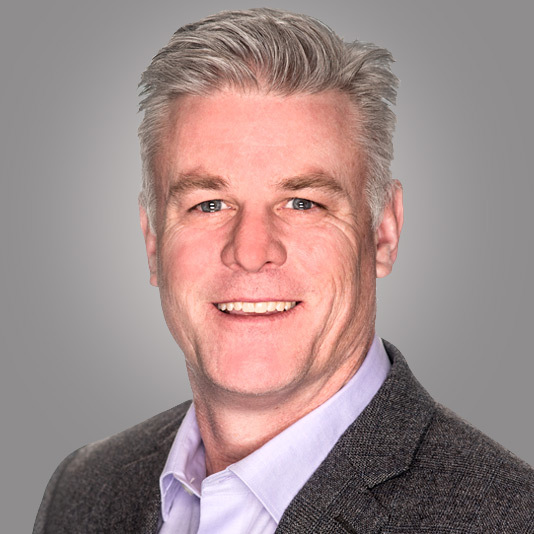 Prior to joining VenatoRx, Dr. Condon served in multiple roles at TetraLogic Pharmaceuticals where he led a team of scientists in the identification and evaluation of small molecule antagonists of the Inhibitor of Apoptosis (IAP) family of proteins. Together with an international team of collaborators, scientists at TetraLogic uncovered the central role of the cellular IAP proteins in TNF signaling, inflammation, and tumor cell death that led to the discovery of birinapant, a first-in-class bivalent IAP antagonist. Prior to TetraLogic, Dr. Condon was Group Leader in Medicinal Chemistry at ViroPharma where his team invented the first HCV NS5B inhibitor to demonstrate efficacy in the humanized mouse model of HCV infection. Dr. Condon began his professional career at Rhône-Poulenc Rorer. His team at RPR determined the bioactive conformation of human parathyroid [1-34] and developed a number of anabolic peptides for the treatment of post-menopausal osteoporosis. Dr. Condon received his doctoral degree from the University of Pennsylvania following his dissertation with Professor Amos B. Smith III on the total synthesis of rapamycin and demethoxyrapamycin. Dr. Daigle is Director of Biology at VenatoRx Pharmaceuticals where he currently is the scientific lead overseeing drug discovery efforts focused on a novel next-generation antibiotic approach. Dr. Daigle heads the biochemistry sub-team responsible for detailed mechanistic evaluation of enzyme inhibitors for antibacterial targets and mechanism of action studies including construction of genetic tools in support of both drug discovery programs and advanced products for product differentiation and scientific publishing. Dr. Daigle also heads a PK/PD sub-team involved in early investigatory in vitro PK/PD models to support and guide external PK/PK studies. Dr. Daigle has been instrumental in securing funding from the Department of Defense (DTRA) and CARB-X to support ongoing drug discovery programs. Dr. Daigle received his Ph.D. in Biochemistry from McMaster University (Hamilton, Canada) and completed post-doctoral training as a Presidential fellow in Infectious Diseases at the Novartis Institutes for Biomedical Research (Cambridge MA), where he made important contributions to understanding the regulation of expression of RND drug efflux systems in P. aeruginosa. 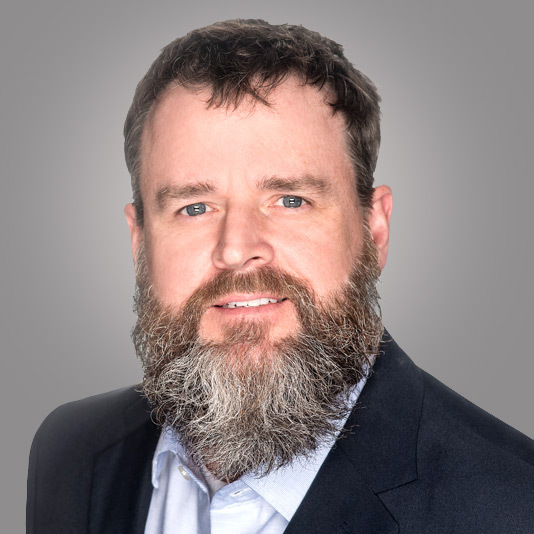 Dr. Drager joined VenatoRx in 2018 as Director of Pharmaceutical Product Development. In this role, he is responsible for the development of pharmaceutical drug products and exploring new drug delivery technologies. Prior to joining VenatoRx, Dr. Drager spent a combined 14 years at Teva/Cephalon leading a formulation development group responsible for drug product development, investigating new drug delivery technologies, and the scale-up and manufacturing of clinical supplies. Prior to joining Cephalon, he worked as a Formulation Development Chemist for the Dow Chemical Company in Midland, MI. During his 3 year tenure at Dow, he led a formulation group for the Dow Dispersion Sciences business, which leveraged proprietary emulsion technologies to enable topical formulations for the pharmaceutical and personal care industries. Dr. Drager has experience in solid state characterization, preclinical formulation development and preformulation/drug discovery support. During his pharmaceutical career he has contributed to the development of drug candidates that focused on the treatment of Parkinson’s Disease, Epilepsy, Cognition, Migraine/Pain and Oncology. Dr. Drager received his Ph.D. in Organic Chemistry from the University of Arizona in Tucson, AZ and his B.S. in Chemistry from Millersville University. In addition, he is an Adjunct Professor in the Chemistry Department of Millersville University, where he teaches courses in general, organic and polymer chemistry. Dr. Drager is a member of the American Chemical Society. Ezra Felker was appointed Chief Operating Officer in January of 2017 after serving as Chief Business Officer since May 2013. 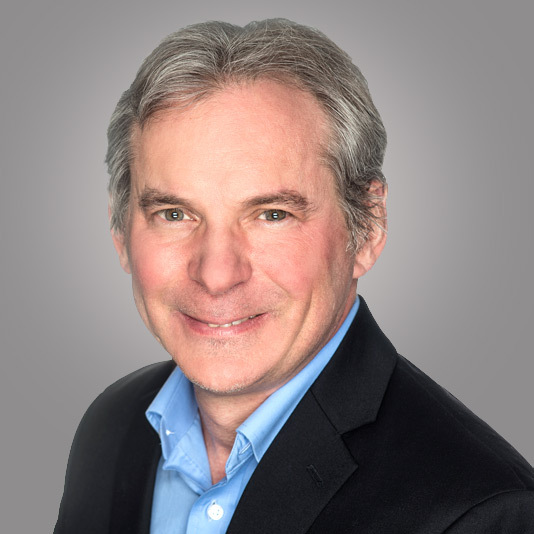 Mr. Felker has over 20 years of experience in biotechnology, pharmaceutical, and diagnostics, spanning business development, operations, and venture capital. Most recently, Ezra was VP, Operations at NuPathe where he was responsible for commercial manufacturing, technical operations, and new product planning. He assumed this position in May 2011 after acting as Vice President, Business Development since January 2006. Previously, Ezra served as an Entrepreneur in Residence at BioAdvance, where he advised on investment opportunities and provided assistance to portfolio companies. Prior to that, Mr. Felker served as Associate Vice President, BTG Ventures at BTG International. Ezra was the founding investor in Protez Pharmaceuticals, which was subsequently acquired by Novartis. Ezra has also served in business roles at Icagen (RTP, NC) and Athersys (Cleveland, OH). He has also worked as a protein chemist at Hybritech and Biosite Diagnostics in San Diego, CA. Ezra is an active participant in the entrepreneurial community in Philadelphia. He serves on the Investment Advisory Committee of Ben Franklin Technology Partners and advises several biotech and medical device companies in Philadelphia. Ezra holds a BS from the University of California, San Diego and an MBA from the Weatherhead School of Management at Case Western Reserve. 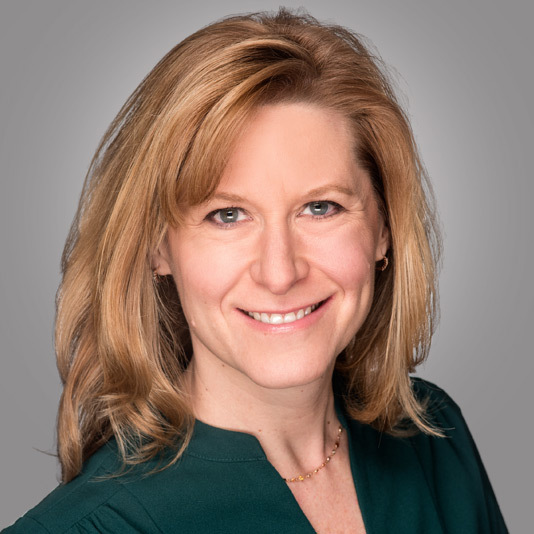 Brooke Geibel is Director, Clinical Research at VenatoRx Pharmaceuticals where her responsibilities include design, oversight, execution, and interpretation of results for Phase 1 clinical trials. Brooke has a robust combination of experience in the pharmaceutical industry, beginning her career in the Investigative Toxicology Department at Merck & Co conducting in vitro characterization of hepatotoxicity. Her experience in Clinical Research includes early and late phase development from the conduct of Phase 1-4 trials across multiple indications, to lifecycle management, product acquisition, and divestiture. Prior to joining VenatoRx, Brooke was Associate Director, Clinical Team Lead at Shire Pharmaceuticals, with responsibility for trial design, oversight, execution, and interpretation of results for Global Clinical Development Programs in both insourced and outsourced environments. Her experience spans pediatric, adolescent, and adult indications that have supported multiple product approvals in the US, Europe, and Latin America. Brooke was recognized as Project Manager of the Year by Pharma Times in The 2015 Clinical Researcher of the Year Competition. Dr. Henkel has spent 20 years in the biopharmaceutical industry developing antibacterial, antifungal, antiviral, immunomodulatory and oncology drugs. He has successfully developed biologics, small molecules and natural products in the US and Europe. 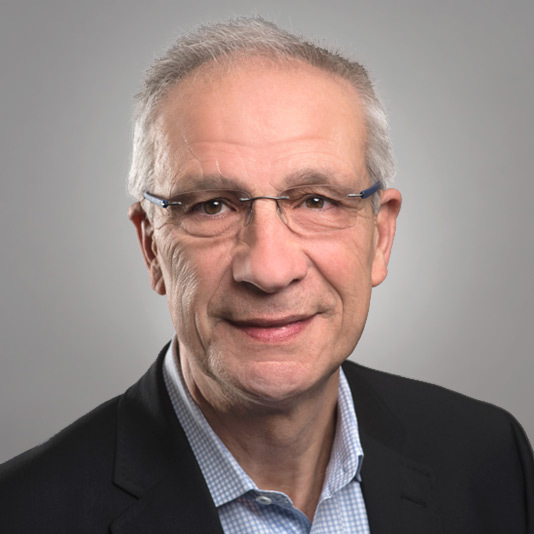 Prior to joining VenatoRx, Dr. Henkel was Executive Vice President of Research and Development at Ceptaris Therapeutics (acquired by Actelion). Dr. Henkel was also Executive Vice President of Research and Development at Ception Therapeutics (acquired by Cephalon), Executive Vice President and Chief Medical Officer of Vicuron Pharmaceuticals (acquired by Pfizer), and Vice President of Worldwide Anti-Infective Clinical Development for SmithKline Beecham. Prior to joining SmithKline Beecham, Dr. Henkel was Assistant Professor of Internal Medicine and Infectious Diseases at Washington University in St. Louis, where he also earned his board certifications in both Internal Medicine and in Infectious Diseases. He received his M.D. degree and a Ph.D. in immunology from Washington University in St. Louis, and his B.S. in Chemistry and Biology from Rhodes College. Heather Hunter is Vice President, Communications at VenatoRx Pharmaceuticals where she is responsible for all internal and external communications for the company. 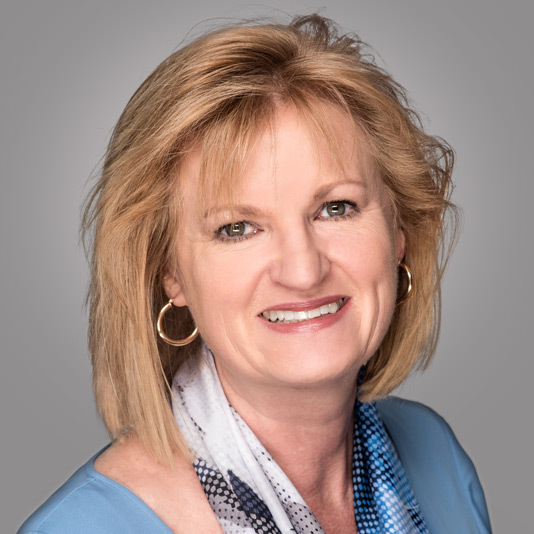 Heather is an executive-level communications, marketing and investor relations professional who has been a champion for entrepreneurs, start-ups and growth-stage companies for 20 years. She has experience working in a variety of industries including venture capital, healthcare (specialty pharmaceuticals, medical devices, diagnostics, digital health), technology (adtech, martech, fintech) and commercial real estate with public and private, early-, growth- and late-stage companies. Heather came to VenatoRx from Safeguard Scientifics (NYSE:SFE), where she implemented integrated marketing, communications and investor relations strategies that augmented business development initiatives and fostered strategic partnership opportunities, customer wins, and M&A activity at premium valuations for 80+ companies valued at $4+ billion, in aggregate. Notable success stories include Advanced Biohealing (acquired by Shire), Alverix (acquired by Becton Dickinson), Avid Radiopharmaceuticals (acquired by Eli Lilly), Clarient (acquired by GE Healthcare), Laureate Pharma (acquired by Saints Capital), NuPathe (acquired by TEVA), Portico Systems (acquired by McKesson), Putney (acquired by Dechra) and ThingWorx (acquired by PTC). Prior to Safeguard, Heather was Vice President of Corporate Communications at W. P. Carey Inc. (NYSE:WPC), a publicly traded real estate investment trust (REIT), where she developed and executed communications and marketing strategies for sale-leaseback transactions totaling $8+ billion, in aggregate. In addition, she managed the launch, branding and marketing for four public non-traded REITs which raised $2+ billion in equity, as well as the merger of six public non-traded REITs, which consisted of large portfolios of high-quality, net-leased properties. Heather has been a Board Member for the Arts & Business Council (ABC) of Greater Philadelphia, Philadelphia Alliance for Capital and Technologies (PACT) and Philadelphia Photo Arts Center. She graduated from Yale with a B.A. in History and is President of the Yale Lacrosse Association. Heather was named to the Philadelphia Business Journal’s ’40 Under 40' List in 2017. 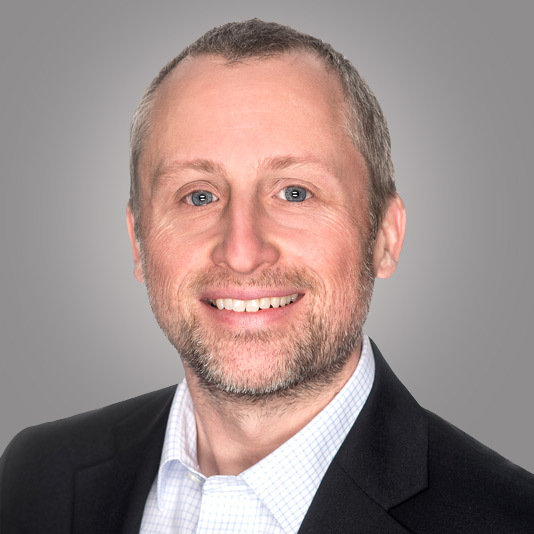 Douglas Krouse is Director, Program Management at VenatoRx Pharmaceuticals where his responsibilities include project management, operational support and integration, and contract compliance. 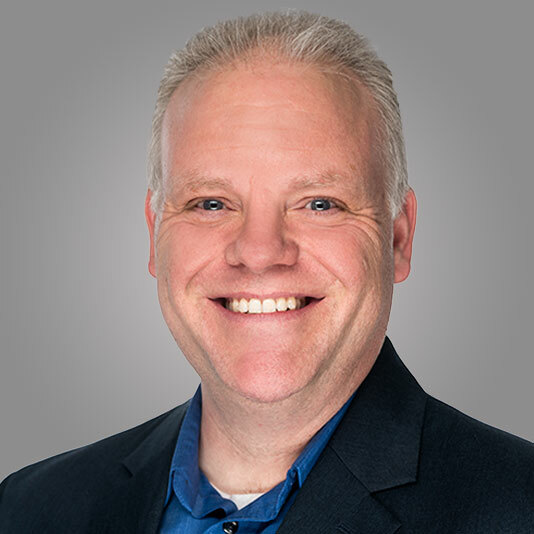 Doug has more than 20 years of biopharma experience spanning research and development, process improvement, manufacturing, operations, and contract management. 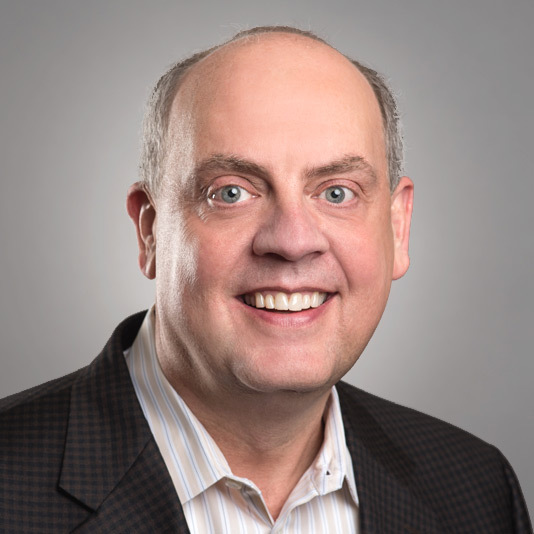 Prior to joining VenatoRx, Doug was a Senior Consultant at Latham BioPharm Group (LBG), where he provided program management expertise as well as systems integration and support to both government and commercial clients, ranging from small biotech to large pharma companies. Prior to LBG, Doug was Director of Operations and Project Management at a start-up company called VaxInnate, which focused on the development of recombinant vaccines targeting the stimulation of the innate immune system (via TRL5 activation). While at VaxInnate, Doug oversaw multiple development projects at various stages (R&D, preclinical, GMP manufacturing, phase 1/2 clinical), as well as the administration of a $118M HHS/BARDA contract for the development of novel seasonal and pandemic influenza vaccines. Doug earned his B.S. in Biology from The Pennsylvania State University and is certified as a Project Management Professional (PMP). 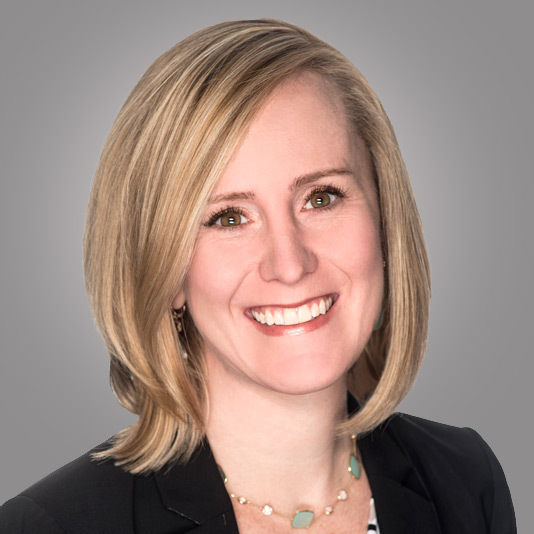 Amy Markey is Senior Director, Quality Assurance at VenatoRx Pharmaceuticals, where she oversees the quality assurance, quality control and compliance operations for all aspects of the company's programs in support of current clinical studies and future product registration. 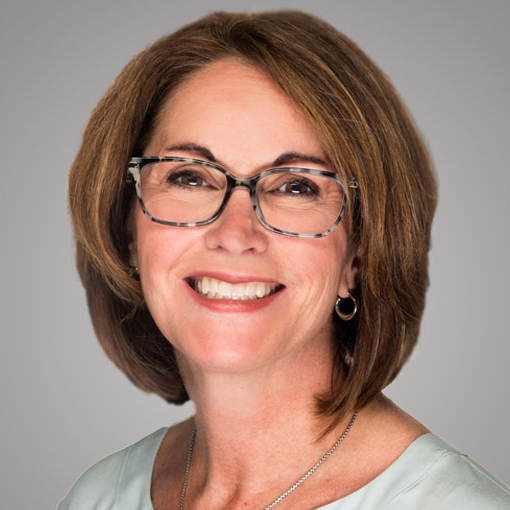 Amy has over 25 years of experience within the biopharmaceutical and medical device industries, most recently developing, implementing and deploying quality systems in support of early to late phase clinical programs and the commercial launch for cell and gene therapy products. Amy has extensive experience managing contract service providers for drug substance and drug product testing and manufacture, including sterile injectable and solid oral dosage forms. Amy has held various leadership roles as a validation contractor in support of capital projects for Merck, Schering and AstraZeneca. She has served as a consultant in the remediation of consent decree and warning letter remediation support, with expertise in the areas of aseptic processing, media simulations and cleaning validation. Amy is a trained Microbiologist whose career has included roles at GSK, Wyeth, Spark Therapeutics and most recently, Adaptimmune, LLC. She is a longtime member of the International Society for Pharmaceutical Engineering currently serves as the Treasurer of the ISPE Delaware Valley Chapter. Dr. McGarry has over 30 years of experience in the pharmaceutical industry spanning both drug discovery and chemical development. He has broad knowledge of drug intervention in major therapeutic areas including anti-infectives, cardiovascular, autoimmune, endocrine imbalance, oncology and CNS and has co-authored 40 patents and peer reviewed scientific publications. 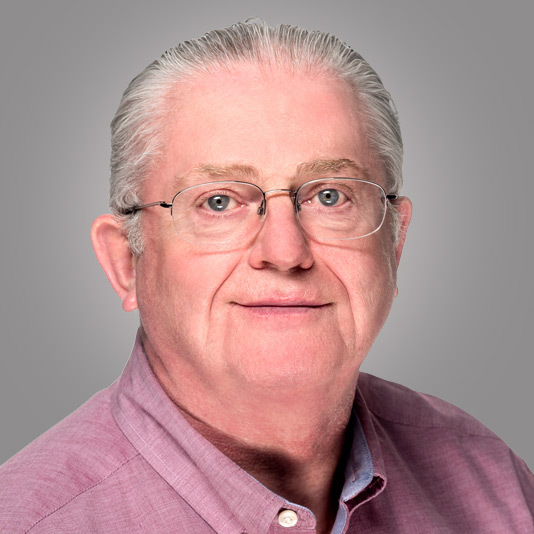 Dr. McGarry joined VenatoRx in 2012 and has since been responsible for leading the process chemistry and analytical method development, as well as providing technical oversight for all aspects of drug substance manufacturing related to the VNRX-5133 development program. Dr. McGarry received his Ph.D. from the University of Glasgow (Scotland) under the direction of Dr. Ernest W. Colvin (Silicon assisted synthesis of beta-lactams) and completed three years Post Doctorate training at the University of Pennsylvania under the direction of Prof. K.C. Nicolaou (Total synthesis of Brevetoxin A). Dr. Meehan has been working with large public and venture backed start-up pharmaceutical companies for 25 years, including Merck, Johnson & Johnson, and TransForm Pharmaceuticals. Immediately prior to joining VenatoRx, he was Chief Operating Officer of TetraLogic Pharmaceuticals. Tony has played leadership roles across business development, corporate venture, finance, product development, and manufacturing. He has helped raise over $150MM in investment capital, and led teams responsible for the development of over 50 investigational molecules and 8 new product registrations, including GARDISIL®, RotaTeq®, and VIOXX®. Tony holds an M.B.A from the Wharton School of the University of Pennsylvania, a Ph.D. from Carnegie Mellon University and a B.S.E from the University of Pennsylvania. Dr. Moeck is Vice President, Microbiology at VenatoRx Pharmaceuticals where he is responsible for ensuring comprehensive and timely characterization of investigational agents via clinical microbiology studies. He has spent over 15 years in antibacterial drug discovery and development, leading cross-functional teams or as a team member advancing the long-acting lipoglycopeptide oritavancin through nonclinical IND-enabling studies and Phase 1, 2 and 3 clinical studies, leading to its regulatory approval as Orbactiv® in the U.S. in 2014 and the European Union in 2015. Dr. Moeck's microbiology team also contributed to the successful regulatory filing of meropenem/vaborbactam which was approved as VabomereTM by the U.S. Food and Drug Administration (FDA) in 2017. Prior to joining VenatoRx, Dr. Moeck was Vice President, Biology at The Medicines Company (acquired by Melinta Therapeutics) and Senior Director of Biology at Targanta Therapeutics (acquired by The Medicines Company). He has published over 50 papers in peer-reviewed journals, co-authored three book chapters, and is co-inventor on four patents relating to methods of treatment of bacterial infections. He received his Ph.D. in Microbiology and Immunology from McGill University in Montreal, Quebec and conducted post-doctoral research at the University of Paris XI on iron acquisition in gram-negative bacterial pathogens as a Fellow of the Natural Sciences and Engineering Research Council of Canada and the Ministry of Foreign Affairs, France. 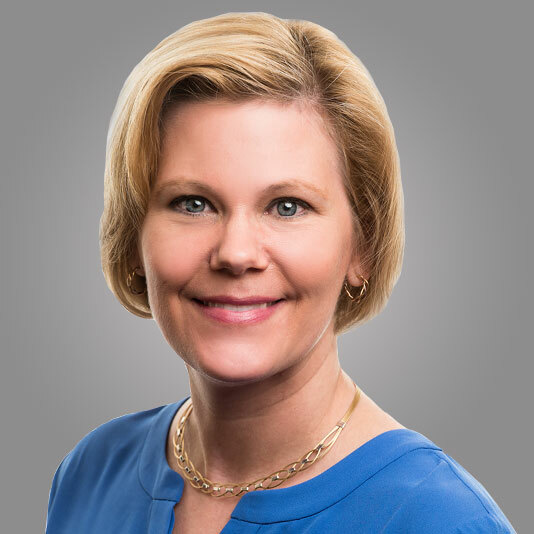 Jennifer Nelson, PMP is Vice President, R&D Program Management at VenatoRx Pharmaceuticals where she has responsibility for the delivery of R&D programs across VenatoRx's portfolio, including its lead asset, VNRX-5133, which is currently in clinical development. Ms. Nelson has over 20 years of experience in the pharmaceutical industry spanning discovery, pre-clinical, early- and late-stage development across various therapeutic areas including anti-infectives, cardiovascular, respiratory/inflammation, and neuroscience. 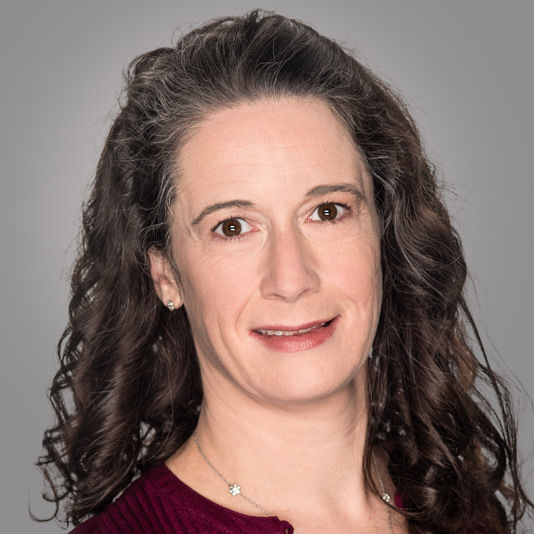 Prior to joining VenatoRx, Ms. Nelson was a Director in Project Management at AstraZeneca where she managed and led several cross-functional teams in support of clinical development and NDA/MAA submissions, change management, data standardization, and data transparency policy initiatives. Prior to AstraZeneca, Ms. Nelson worked as a Project Manager and a medicinal chemist at DuPont Pharma. Ms. Nelson has a B.S. in Chemistry from Ursinus College and holds a Project Management Professional (PMP) certification. 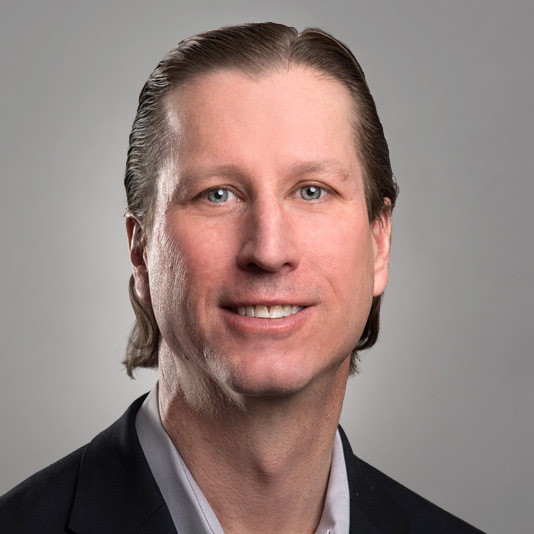 Dr. Palucki is Senior Director and CMC Team Leader, Drug Development and Supply at VenatoRx Pharmaceuticals where he’s leveraging his knowledge and experience that spans the spectrum of drug discovery and development as well as product filing, launch, and commercialization. Dr. Palucki’s experience and technical knowledge include development and filing of new chemical entities as well as product value extension across various routes of administration, devices, and sterile products. 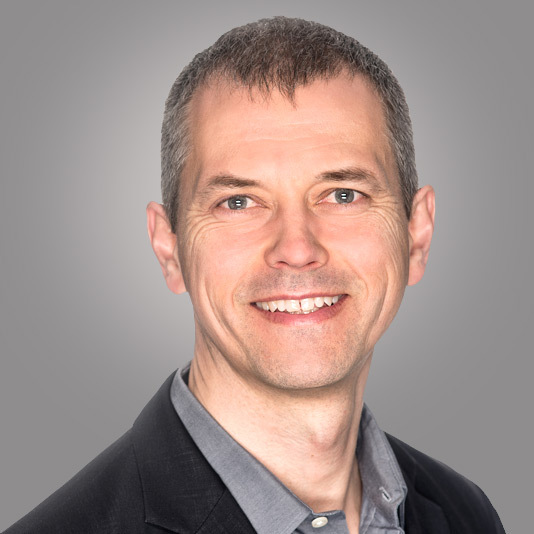 Prior to joining VenatoRx, Dr. Palucki spent 20 years at Merck & Co. in various functional areas including 1) Process Research leading a group of synthetic chemists to define efficient syntheses of drug substance as well as lead cross functional teams spanning discovery and development to identify the optimal phase and formulation/vehicle for early development candidates, 2) Director and Team Leader in the Project Leadership Group wherein he led broad cross functional CMC-based integrated development and supply teams from phase III development through filing, launch and commercial supply and 3) Product Development and Portfolio Leader for mature brands, with responsibilities of identifying new and innovative product opportunities for existing brands by leading business opportunity assessment teams as well as product development implementation teams. Dr. Palucki obtained his Ph.D. in Organic Chemistry from Harvard University and was a National Institutes of Health Postdoctoral Fellow at the Massachusetts Institutes of Technology. He is an author/co-author of 43 publications and 10 patents. Dr. Rosen joined VenatoRx in 2015 as Vice President of Pharmaceutical Product Development. In this role, he is responsible for developing and executing CMC strategies for drug substance and drug product, spanning from preclinical development to commercialization. Prior to joining VenatoRx, Dr. Rosen spent 22 years at Merck where he contributed to the development and registration of seven products approved for the treatment of Human Immunodeficiency Virus, Hepatitis C Virus, Type 2 Diabetes, cardiovascular disease and insomnia. Dr. Rosen received Ph.D. and M.A. degrees from Princeton University and B.S.E. from the University of Pennsylvania, all in Chemical Engineering. He is a member of the American Institute of Chemical Engineers and the American Association of Pharmaceutical Scientists, and currently serves on the Editorial Advisory Board of the Journal of Pharmaceutical Sciences. 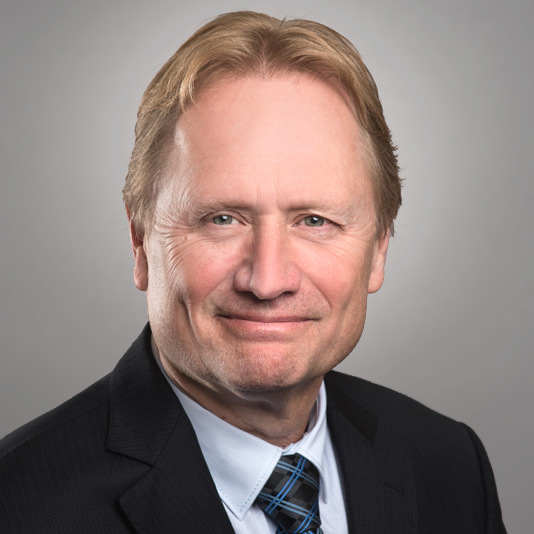 Dr. Wittmer has more than 20 years’ experience and a demonstrated track record in leading development from early stages through to licensing, registration and commercialization of new therapeutics. At VenatoRx, Dr. Wittmer oversees nonclinical and clinical development, as well as global regulatory affairs. Throughout her career, Dr. Wittmer has held executive and senior management positions in research & development, product strategy, regulatory strategy, scientific assessment, portfolio development and operations at established and emerging, public and private companies. Dr. Wittmer has achieved clinical trial approval, marketing authorization and new indications for more than fifteen currently marketed products. Additionally, she has completed diligence of over 100 pharmaceutical or biotech products, and advised on valuation and deal/partnership structures for product/company acquisitions. 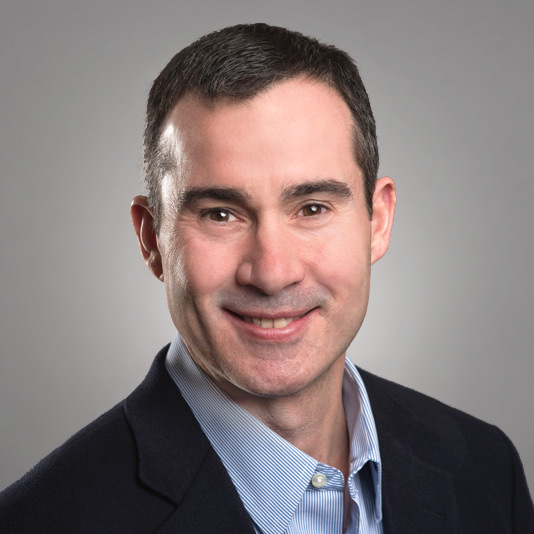 Prior to joining VenatoRx, Dr. Wittmer founded Theorogen, LLC, a consulting company focused on emerging life sciences companies seeking strategic advice on their development, regulatory or partnering strategies. Previously, Dr. Wittmer was Chief Operating Officer and Director at AMO Pharma Ltd, a privately-held, start-up biopharmaceutical company focused on rare diseases; Partner at NeXeption LLC, a biopharmaceutical portfolio management company; and Vice President, Global Regulatory Affairs & Compliance at Ceptaris Therapeutics, a privately-held, mid-stage biopharma company focused on treatment of cutaneous T-cell lymphoma. Additionally, Dr. Wittmer was Vice President, Global Regulatory Affairs and R&D Due Diligence, followed by General Manager, for the Emerging Products Business Unit at Shire Pharmaceuticals, where she led several multidisciplinary teams in developing a portfolio of early and mid-phase specialty and rare disease therapeutic candidates. Dr. Wittmer continues to support the life-science start-up community in Pennsylvania by serving as a Mentor-in-Residence at University of Pennsylvania's Center for Innovation and an advisor to Dreamit Ventures’ HealthTech program, which is focused on growth-stage digital health, medical device and diagnostic startups. Prior to being appointed a Howard Hughes Fellow at Duke University, Dr. Wittmer earned a Ph.D. in Molecular Biophysics and Neuropharmacology from Washington University School of Medicine in St. Louis; a M.S. in Chemistry from Washington University in St. Louis; and a B.S. in Chemistry and Mathematics from the University of Detroit.